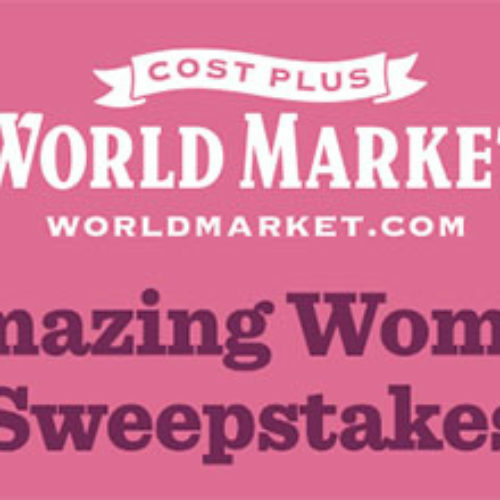 You can enter the Amazing Women Sweepstakes from World Market for your chance to win a $2,500 shopping spree for you and a $2,500 shopping spree for an amazing women in your life. You also have a chance to win one of three $500 World Market Gift Cards as first prizes. Entry ends June 04, 2017. 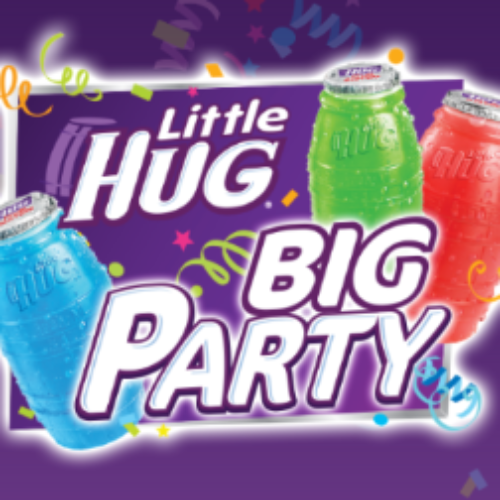 You can enter the Big Party Instant Win & Sweepstakes from Little Hug for your chance to win one of six $1,000 Little Hug Cash Gift Cards or you could instantly win a $100 or $50 Little Hug Party Gift Card. Entry ends August 27, 2017. 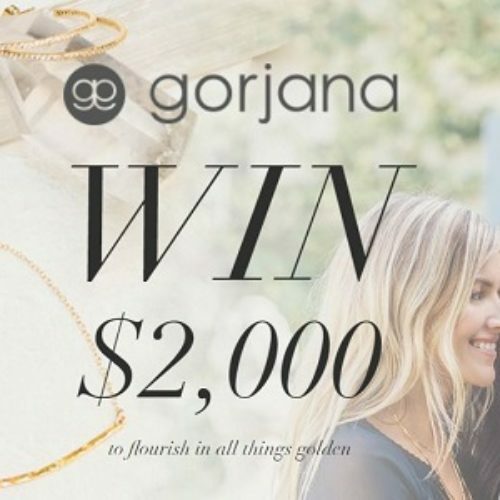 You can enter the Gorjana Sweepstakes from Gorjana for your chance to win a $2,000 Gorjana Gift Card to flourish in all things golden and create your own Gorjana shopping spree. Entry ends June 14, 2017. 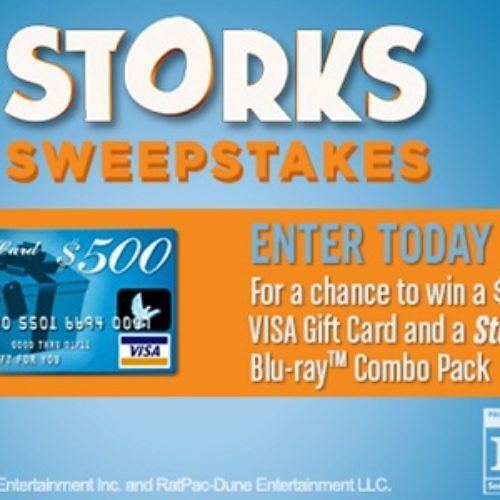 You can enter the Storks Sweepstakes from Warner Bros. for your chance to win a $500 Visa Gift Card and a Storks Blu-ray Combo Pack. Entry ends January 18, 2017. 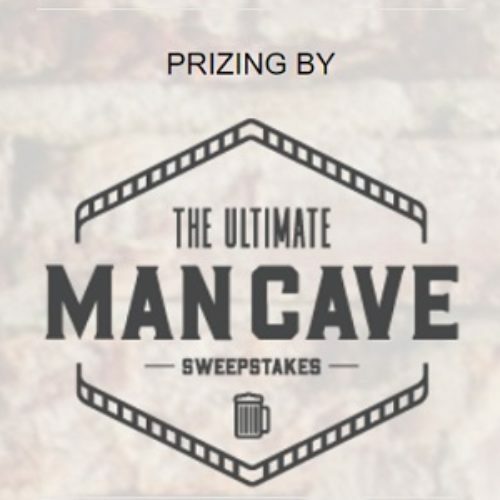 You can enter the Ultimate Man Cave Sweepstakes from Teefury for your chance to win over $2,500 in prizes to take your man cave to the next level including $1,500 in Teefury Gift Cards, a Burgabox feast for 10 people and a one year subscription to RawSpiceBar. Entry ends January 07, 2017. 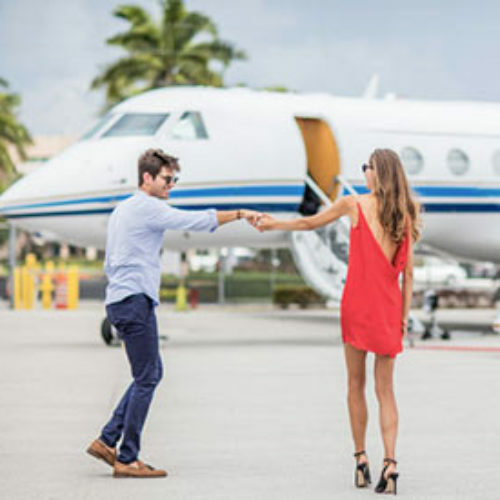 You can enter the Your Best Year Yet Sweepstakes from Gilt City for your chance to win a JetSmarter private jet membership for a year, plus $1,000 each in Gilt, Gilt City and Gilt Travel credit. Entry ends January 04, 2017. 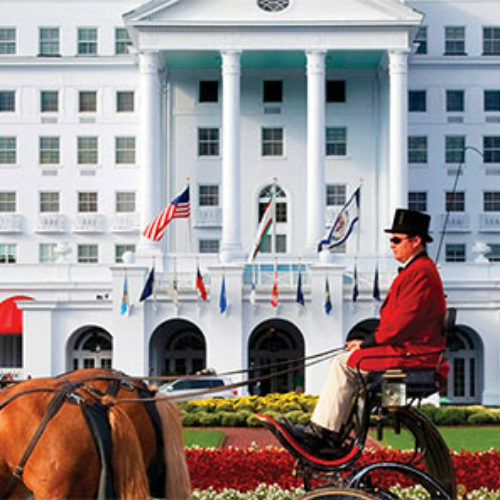 You can enter the Road South Sweepstakes from Belk for your chacne to win a $1,000 Belk Gift Card to craft your own shopping spree at Belk. Entry ends December 31, 2016. 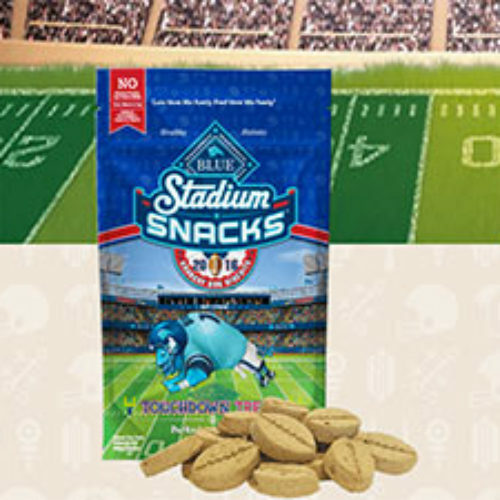 You can enter the Ultimate Tailgate Giveaway from BLUE Stadium Snacks for your chance to win an entertainment package that includes a 65” LCD 4K HDTV, a $1,000 PetSmart gift card, a $1,000 gift card, BLUE treats and BLUE swag. Weekly winners have a chance at $100 PetSmart gift cards and BLUE swag. Entry ends December 31, 2016. 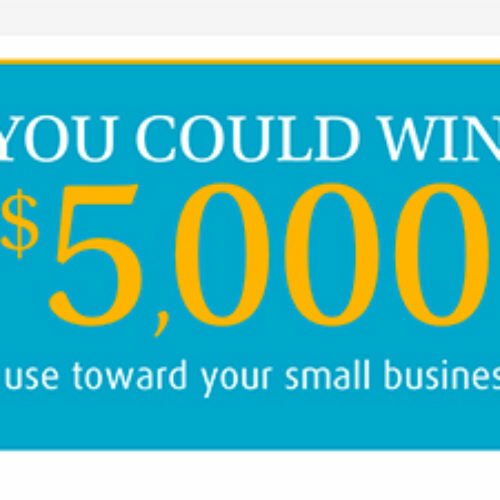 You can enter the UPS Store Sweepstakes by UPS Store for your chance to win a $5,000 gift card to use towards your small business or one of fifty (50) $100 gift cards. Entry ends December 31, 2016. 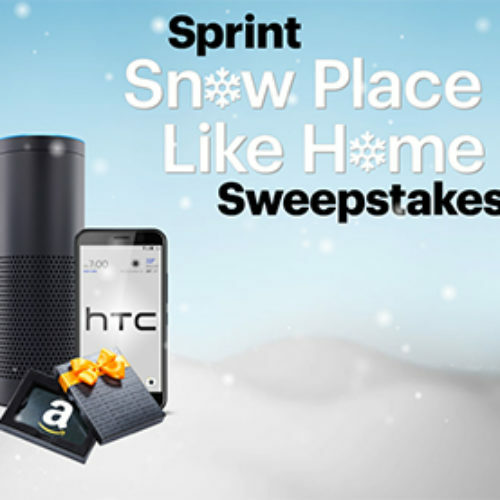 You can enter the Snow Place Like Home Sweepstakes from Sprint for your chance to win a $5,000 Amazon shopping spree, an HTC Bolt, an Amazon Echo and a year of Amazon Prime. Plus 20 second-place winners will receive an HTC Bolt. Entry ends December 23, 2016.